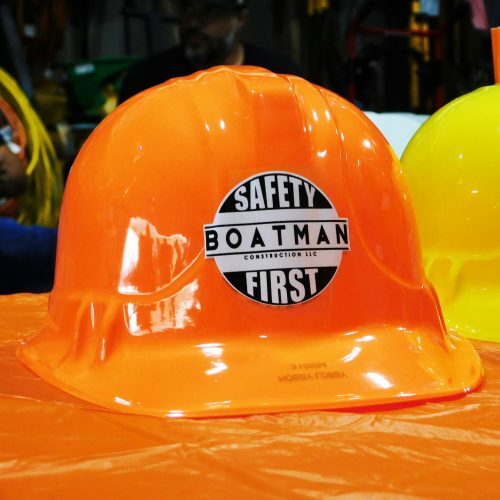 Boatman Construction, LLC utilizes an aggressive program that is implemented on all projects to maintain safe practices with clients, employees, and the environment. 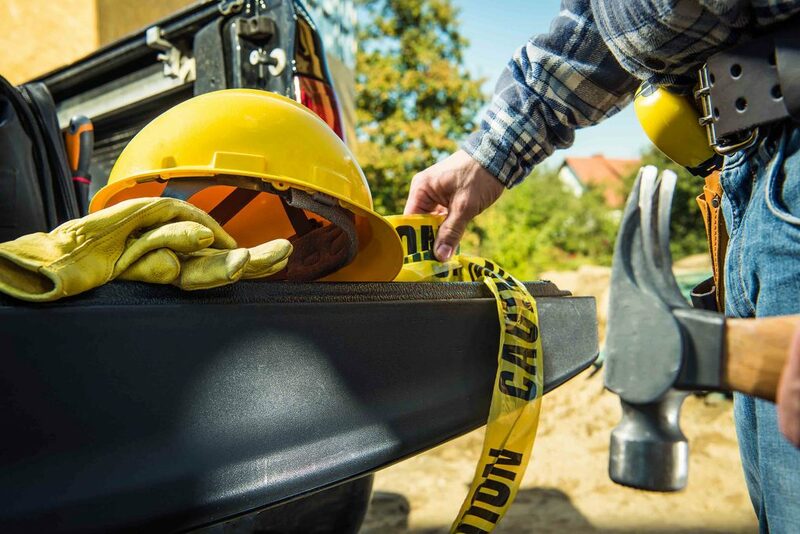 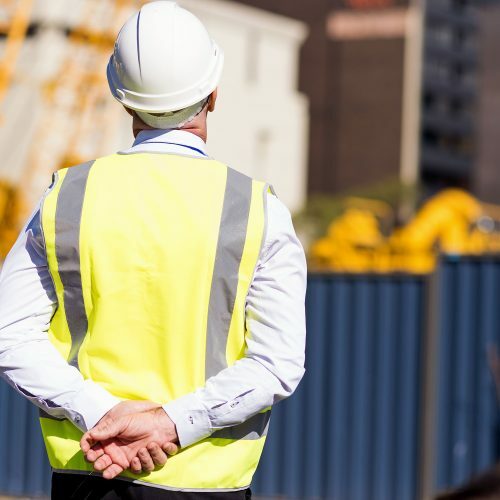 Our Project Superintendents and Project Managers all possess thirty-hour Occupational Safety and Health Training in Construction Safety and Health (OSHA) certifications, as well as additional certifications in First Aid and CPR. Our direct goal is to complete every project without an injury or risky mistake. 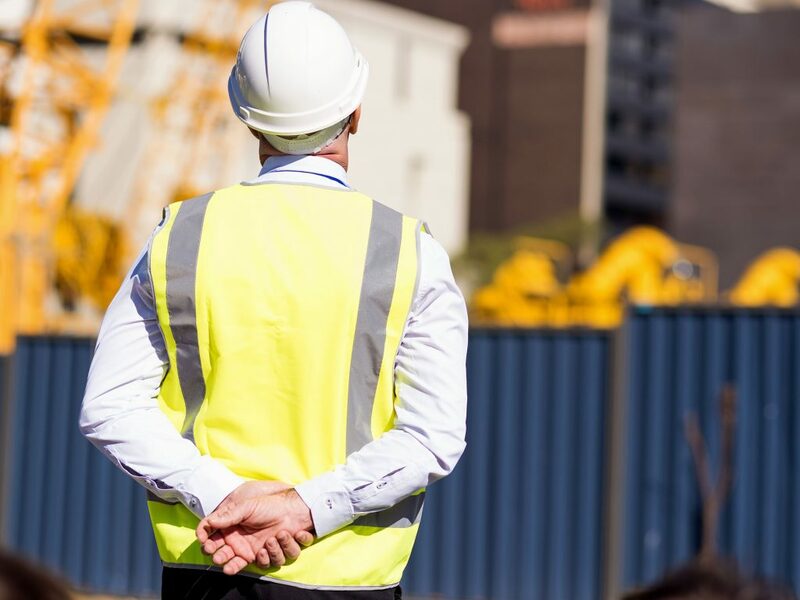 Our program is included with every subcontract that is issued on a project and is the performance standard of our work. 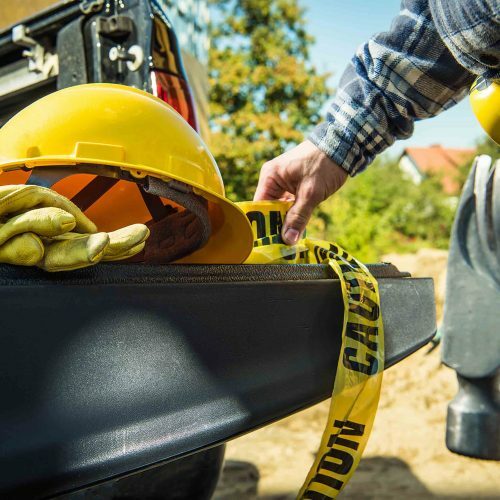 In order to successfully comply with specific protocols and regulations, site specific programs are adhered to and we abide by the guidelines put forth by OSHA.